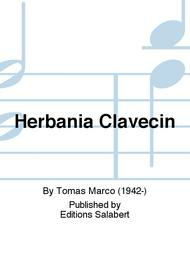 Composed by Tomas Marco (1942-). Score Only. Composed 1994. Editions Salabert #SLB 00256900. 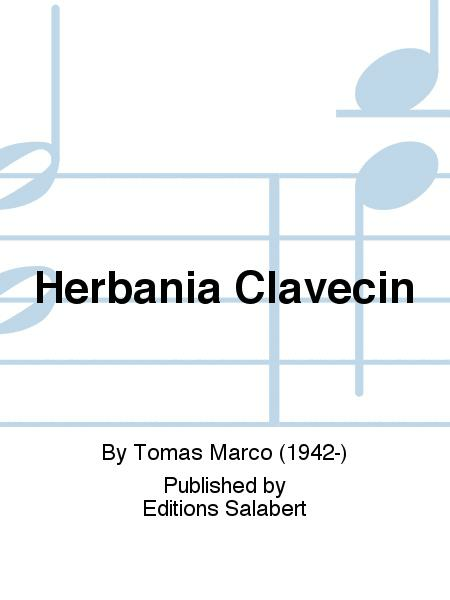 Published by Editions Salabert (BT.SLB-00256900).